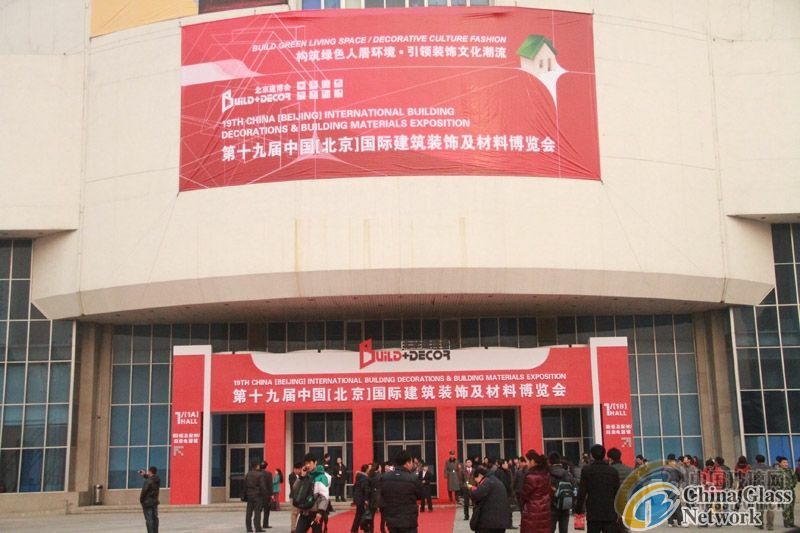 (China Glass Network) The leading event of building industry, 19th China(Beijing) Building Decoration and Materials Expo(Build+Decor 2012) ha opened on March 5, 2012 in Beijing. China Glass Network was invited to attend the exhibition as cooperate media and deliver real-time trend of the exhibiton. 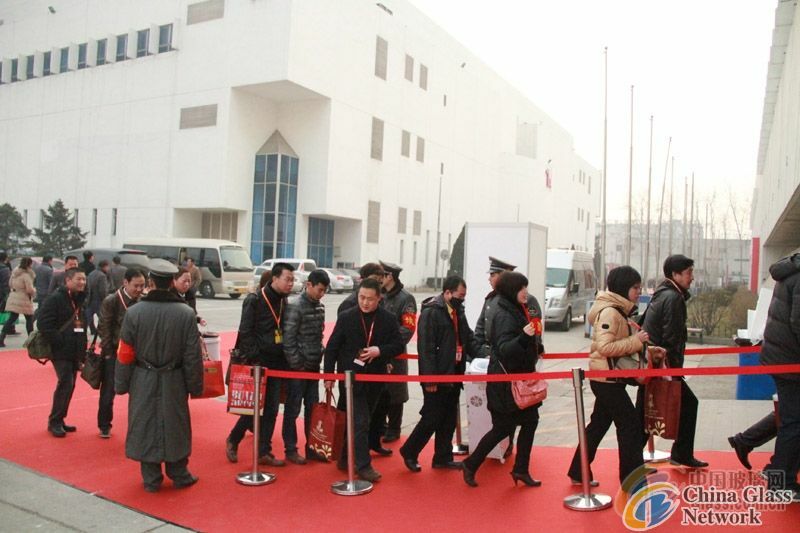 It’s reported the exhibition area is over 150 ,000 m2, booths more than 120,000 and participation enterprises about 3000. It’s predicted that professional visitor during the expo will be up to 180000 person-time, which is the most of the record. 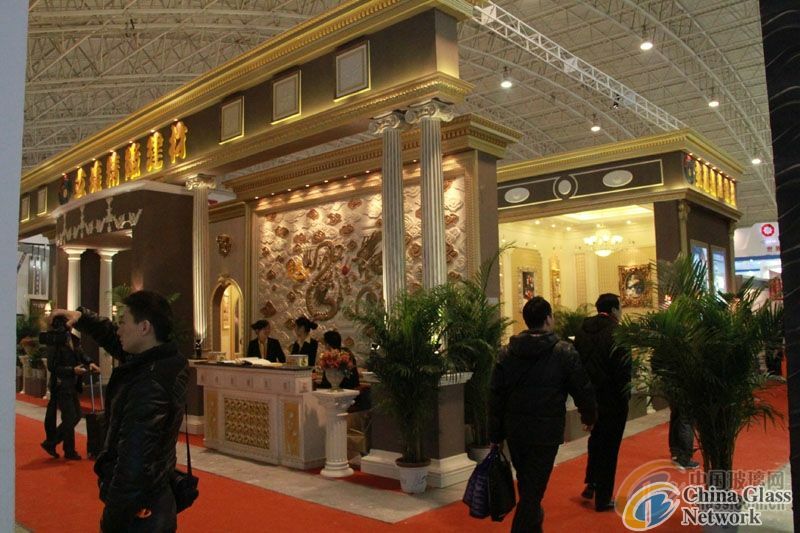 Build+Decor 2012 has added exhibition area of chest, mural ark, coating, sliding door except the former ten themes to perfect industry chain of building material field , improve trading effect and enhance brand influence. Audience to participate in the exhibition including building materials production enterprises all over the country , distributors, design personnel and relevant personage of decoration and media industry.